Pacific Sotheby's International Realty is pleased to announce the Sotheby's International Realty brand won Franchise Business Reviews Best in Category for Real Estate Franchisee Satisfaction award for the ninth year in a row. The Best in Category award measures franchisee satisfaction with their franchisors and is part of the 11th annual Franchisee Satisfaction Awards presented by Franchise Business Review. In addition to earning the top real estate ranking, the Sotheby's International Realty brand also came in fourth in the overall top 50 and second among the Top 50 Systems "with 250 or more units," which is a ranking of all franchise systems across all categories with more than 250 locations. "We are so proud to receive this distinction for the ninth year in a row," said Philip White, president and chief executive officer, Sotheby's International Realty Affiliates LLC. "We are committed to always helping our network achieve greater levels of success and we are so pleased that our affiliates hold us in such high regard within the ranking system. The reason the Franchise Business Review recognition is so rewarding is because it is measured by input from our most important asset: our affiliates." Franchise Business Review surveyed more than 28,000 franchisees representing 339 franchise brands for the annual Franchisee Satisfaction awards. Franchises were evaluated in five areas: training and support, franchise system, franchisor/franchisee relations, financial opportunity and overall satisfaction. Additionally, demographic and lifestyle questions gave a 360-degree view of the franchise ownership experience. Franchise Business Review is a national franchise market research firm that performs independent surveys of franchisee satisfaction and franchise buyer experiences. For a complete list of this years award winners, go to www.FBR50.com. "Sotheby's International Realty continues to impress with higher franchisee satisfaction scores than benchmark in every category of Franchise Business Reviews annual survey," said Franchise Business Review president Michelle Rowan. "The brand particularly excels in 'Training and Support', with an overall 31% higher satisfaction rating than benchmark." 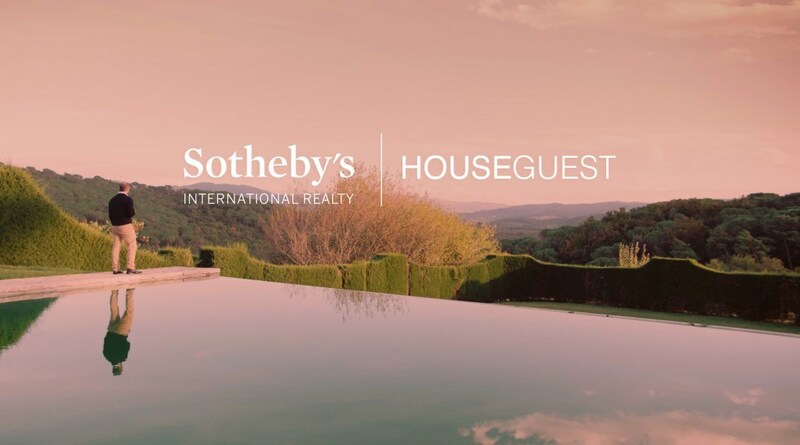 Pacific Sotheby's International Realty, which has 23 offices in San Diego County, offers exclusive Sotheby's International Realty marketing, advertising and referral services designed to attract well-qualified buyers to the firm's property listings. In addition, the firm and its clients benefit from an association with the Sotheby's auction house, which promotes real estate referral opportunities with auction house clientele. Property listings from Pacific Sotheby's International Realty also are marketed on the sothebysrealty.com global website, as well as onwww.pacificsothebysrealty.com. The Sotheby's International Realty network currently has over 18,000 sales associates located in approximately 825 offices in 61 countries and territories worldwide.